Gamomat is a games and software manufacturer from Berlin. The company, which until recently was relatively unknown, is one of the largest manufacturers of real and online casino games. Unknown but in the broader sense, is only the name “Gamomat”. The slots are omnipresent and have been around for many years. Gamomat, for example, is also a supplier for Merkur and Bally/Wullf. In countless gambling halls and casinos in Germany, there are already the heaps of “Gamomates”. Now Gamomat has also joined on its own name the online casino market. Gamomat currently offers 4 different platforms for land-based casinos. The slot machines can now be found worldwide, but of course Germany is still the strongest market. 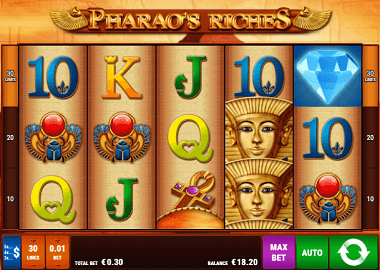 The next major section are the games for online casinos and the appropriate back office software. You really have to split these into two categories: desktop games and mobile games. Just because mobile games are also running on desktops, new games are only developed in HTML5. This makes the online slots compatible on every platform. 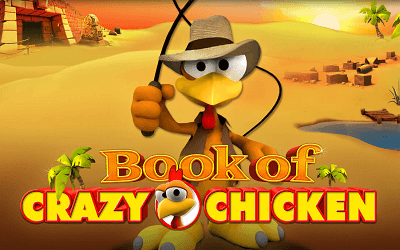 Most famous mobile games are Magic Stone, Super Duper Cherry, Old Fisherman, Crystal Ball, Book of Crazy Chicken, Wilds gone wild or Fruit Mania. If you also use social media channels (Facebook etc), you have already seen one or the other free Gamomat game. The developers are also active in this sector. HTML5 makes it possible. Users can switch between Landscape Mode and Portrait Mode while playing on smart phones or tablets. Most games also have a double feature and the split double feature. Therefor you can divide the winnings and double it again. 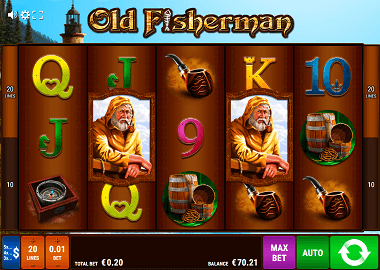 In addition, the software developer also has its own progressive jackpot interface for online casinos. To date, Gamomat has released 260 games. Many of them were offered under the label Merkur and Bally/Wulff. These can be found almost everywhere in Germany: gambling halls, restaurants, casinos and even rest areas. After Gauselmann has left the online casino business, Gamomat now sells its games under its own name and specifically mobile games and online games. So even former famous Merkur online casinos such as Sunmaker could continue to offer the same games under the new name Gamomat. Known Merkur games by Gamomat are e.g. Explodiac, Roman Legion or Nighty Dragon. 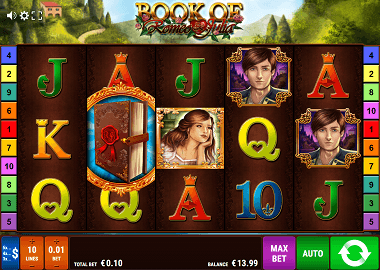 These and more than 100 other titles are already available in online casinos. It will be interesting to see if Gamomat is also making older titles fit for the mobile and online casino market. Some other manufacturers like Playn’Go re-design their video slots. With HTML5 the games are ready for the future. Otherwise Gamomat games have a typical good standard. The games have some additional bonus features and there are a lot of nice games themes. 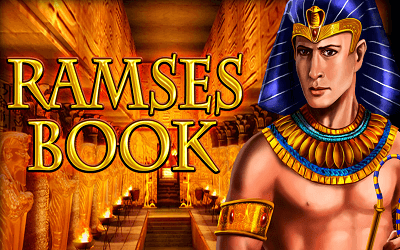 Well-known and popular slots are Ramses Book, Sticky Diamonds, Books and Bulls, Savanna Moon or Pharaohs Riches. Many of the titles also are reminiscent of Novoline slots – certainly not a disadvantage. 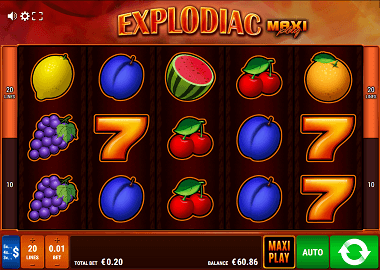 They are a good alternative to Novomatic Slot for online gamblers. Gamomat undoubtedly has everything the get a major player in this business. Only this year, 15 new games are planned for releases. For some reason the German company belongs already to the big one’s: they offer their own progressive jackpot system. 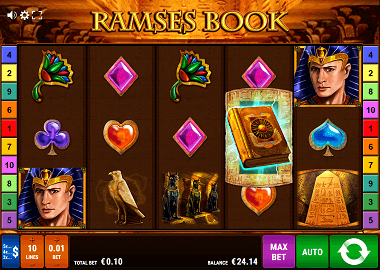 The “Red Hot Firepot” can be won with on this slots: Fancy Fruits, Super Duper Cherry, Pharaoh Riches, Sticky Diamonds, Take 5, Ramses Book, Wild Rubies, King of the Jungle and Book of the Ages. There are 6 different levels: Iron, Copper, Bronze, Silver, Gold and Jewel. The good news is, you as a fan of online games found the right website. We have the best titles for free here. Right in the sidebar is already a taste. You are able to play as long as you want for free, before you visit an online casino. These are of course the original games and you just play with promo money. Gamomat games have an average Return to Player of 96% and more. This value is good and even better than, for example, most Novoline games! 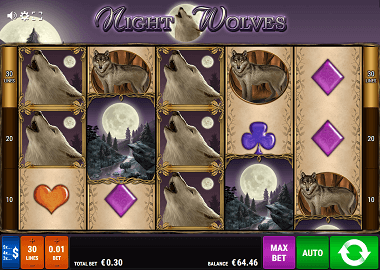 Besides Gamomat, you can also play slots by Netent, Quickspin, ELK Studios and many more famous manufacturers. We offer Gamomat slots on our site as a service. So far, the game developer has not been licensed by the UK Gambling Commission. Non UK players can visit the LVbet and Energy Casino. But you can play all games here for free. We are relatively sure that Gamomat will be available for the UK market in the future. Below are some online casinos with online slots from Playn’Go. 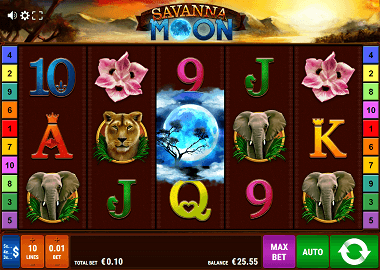 We have selected these casinos, because Playn’Go games are very similar with Gamomat games. There are various bonus offers and bonus spins available when you register in the casinos. When you want to play with real money you can find information on responsible gambling on our “Responsible Gambling in UK Online Casinos” page.